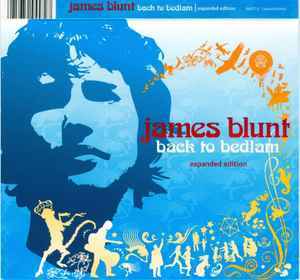 Reissue Limited Expanded Edition album includes a Bonus CD titled "James Blunt: Live In Ireland". Housed in a cardboard slipcase. Live in Ireland recorded by Dan Dan Fitzgerald for Other Voices Courtesy of RTE & Hummingbird Productions. Mixed by Tim Summerhayes for Fleetwood Mobiles.